The Passive House standard is starting to alter the Canadian construction industry. Building professionals, developers, manufacturers, and public officials alike are all turning to the standard to deliver high performance buildings and differentiate themselves in a competitive marketplace. 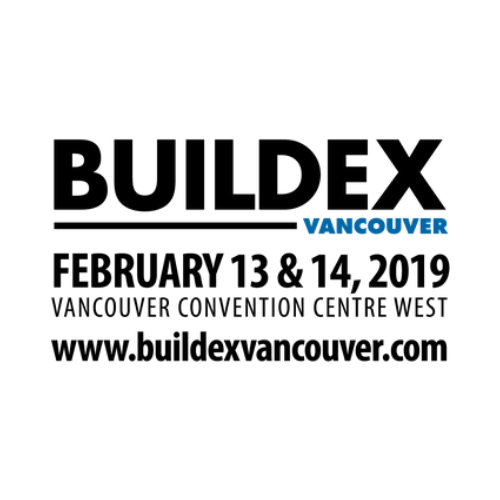 This seminar will explore the fundamental principles and practices behind Passive House, the world’s leading high performance building standard, and reveal how it’s spreading across BC and beyond. Dominic Sy -Dsy Designs Ltd.